The day after a wonderful Midsummer celebration, many CFCA members once again came together over food! 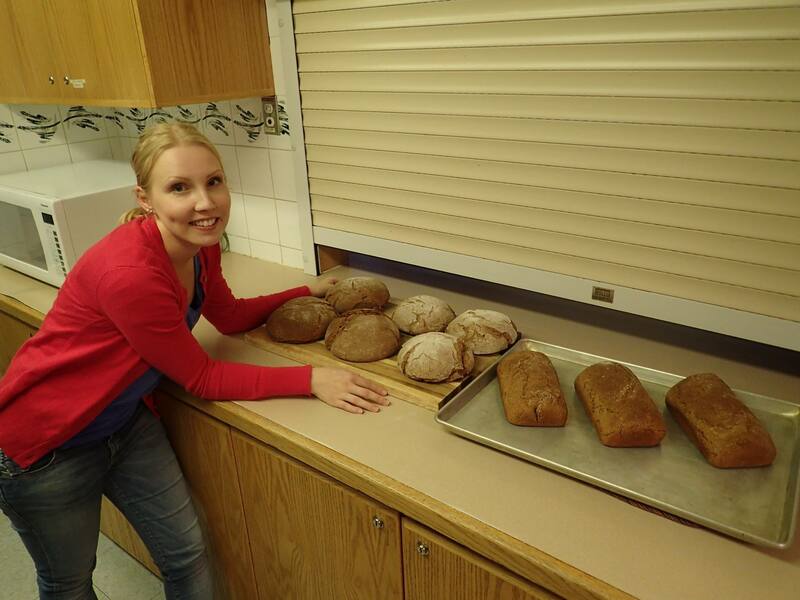 This time, it was to learn to bake delicious rye bread from scratch. 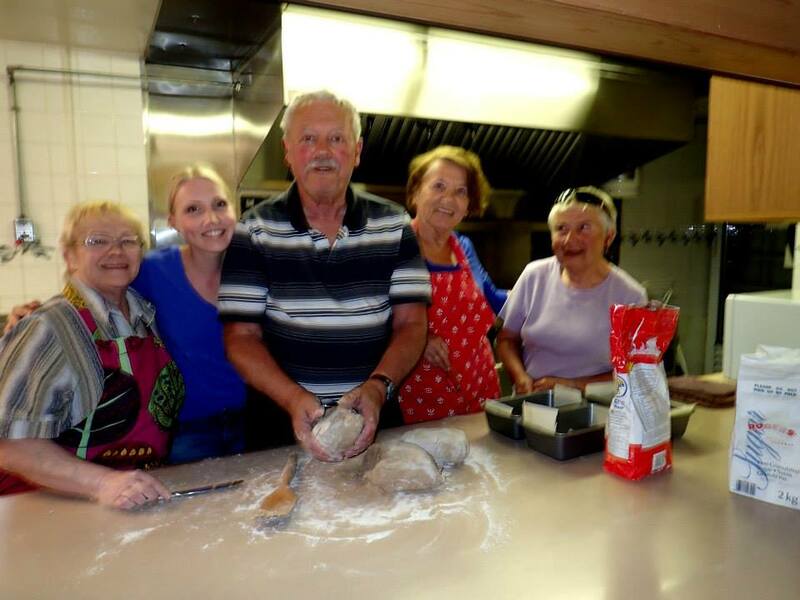 Members worked long and hard in the hot kitchen of the Scan Centre, producing beautiful loaves of delicious bread. Additional baking workshops are planned throughout the year; so watch the “Upcoming Events” posts!